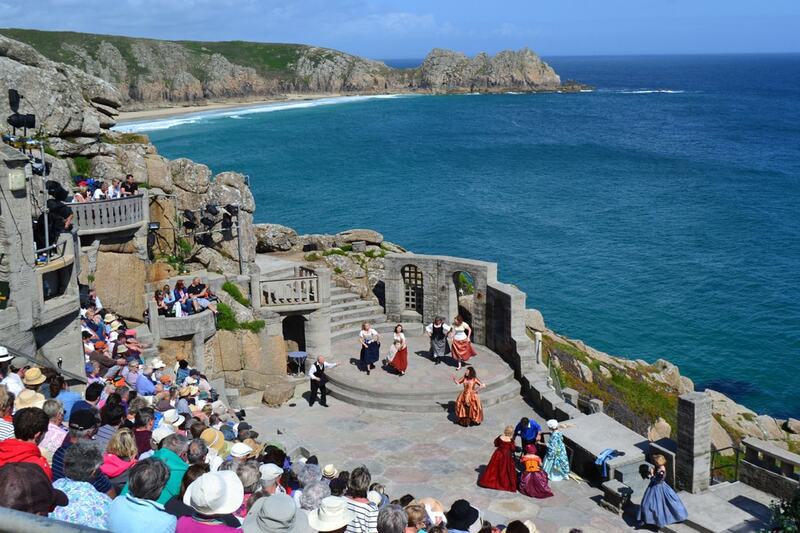 Book Now using our online Booking System! 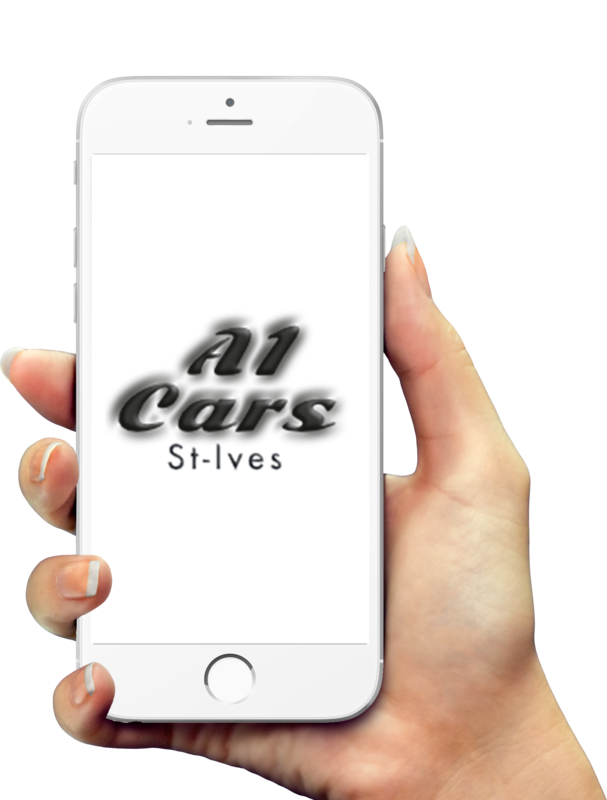 Book a Tour With A1 Cars Now! 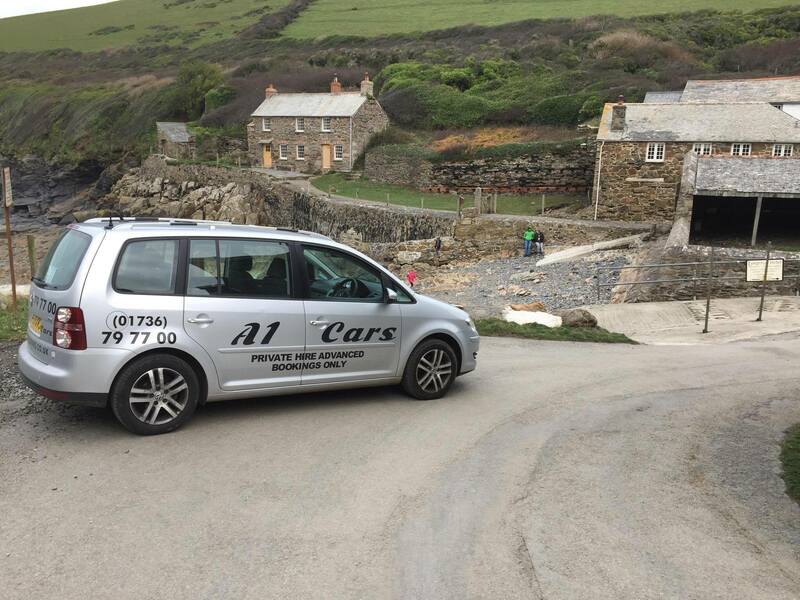 A1 Cars are a family-run private hire taxi company operating from St Ives in Cornwall and offering a professional taxi service for private and group hire. 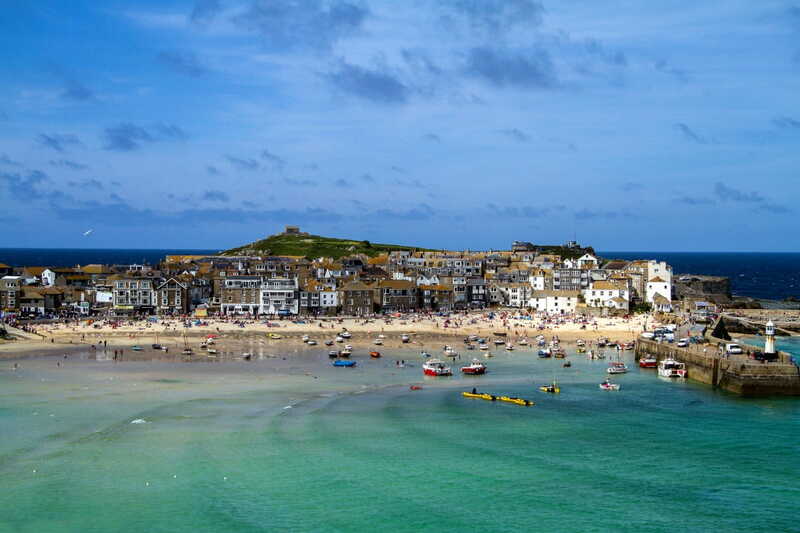 Our fleet of seven taxis offer a private hire taxi service, airport taxi service,sightseeing tours, and delivery service around St Ives and Cornwall. 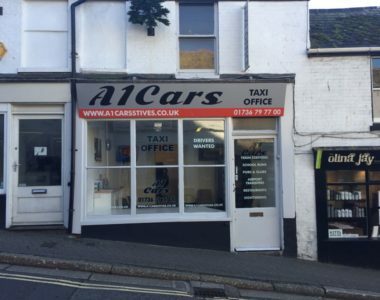 A1 Cars was launched in April 2017 by husband and wife team Aaron (born and bred in St Ives) and Laura with a team of local professional taxi drivers. 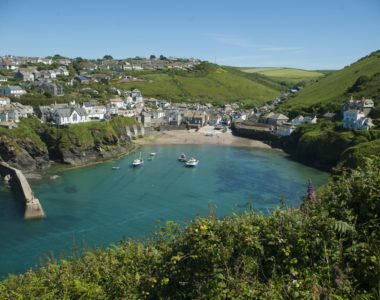 There are a variety of four-seater, six-seater, and minibus-sized private taxi hire options available for local customers and holidaymakers in Cornwall. 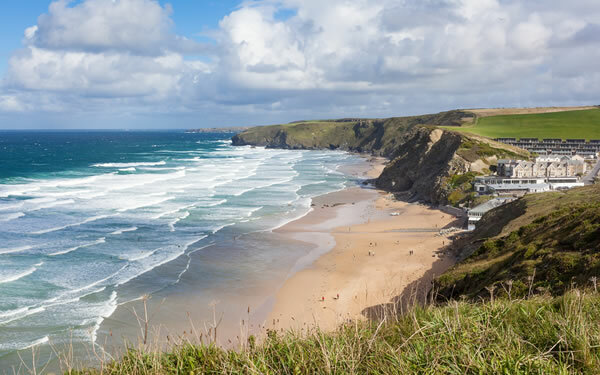 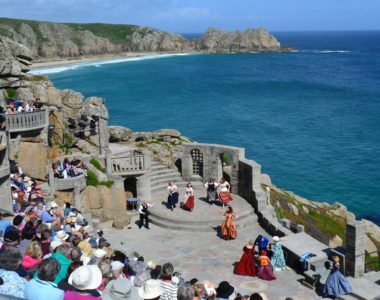 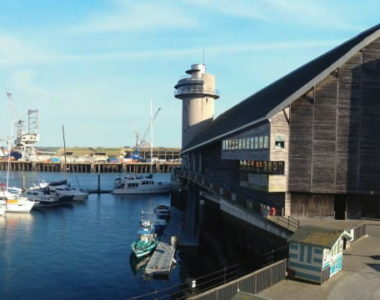 Our private taxi hire service covers many popular locations in Cornwall,including St Ives, Hayle, Halsetown, Zennor, Land’s End, Mousehole, Newlyn, Helston, The Lizard Peninsula, Coverack, Falmouth, Padstow, Port Isaac, and Carbis Bay. 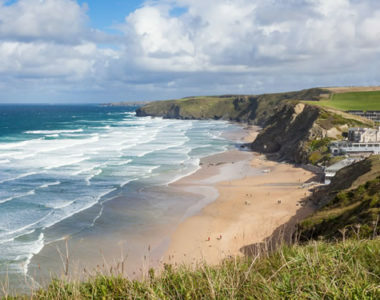 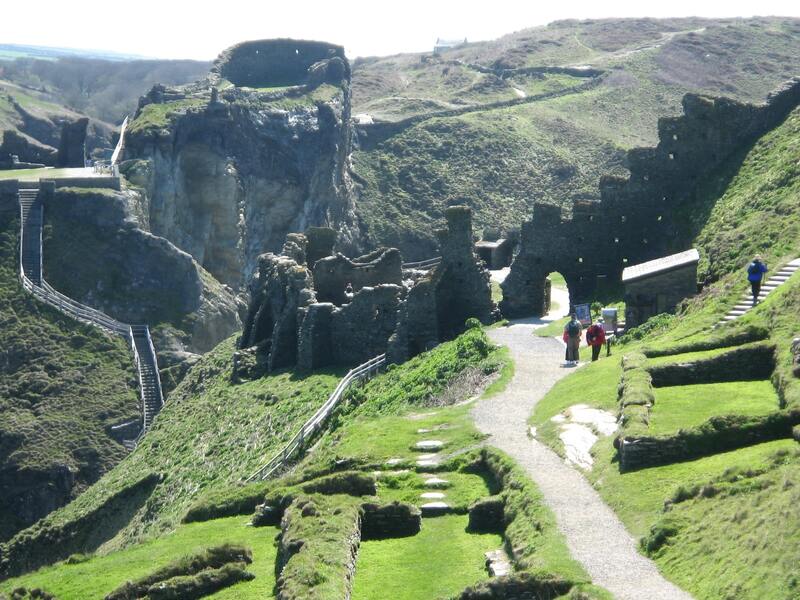 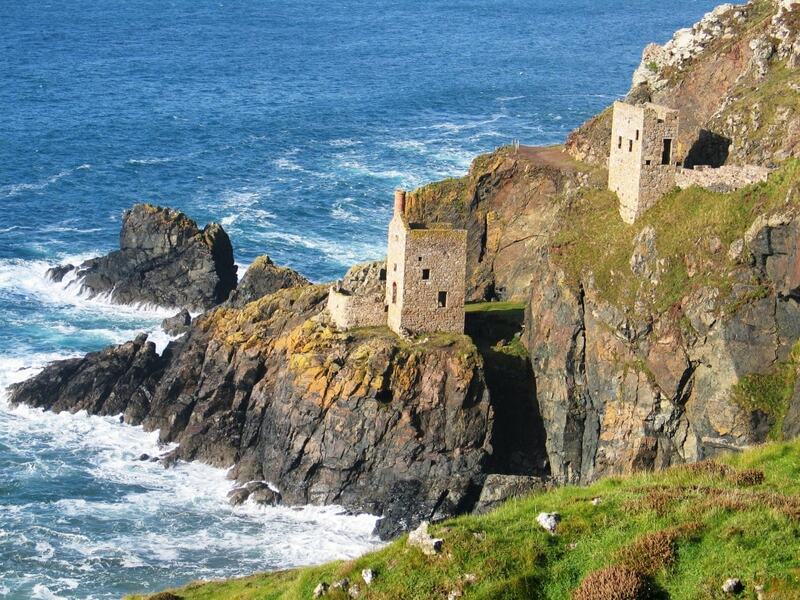 Ask for further Cornish locations A1 Cars cover when making your booking. 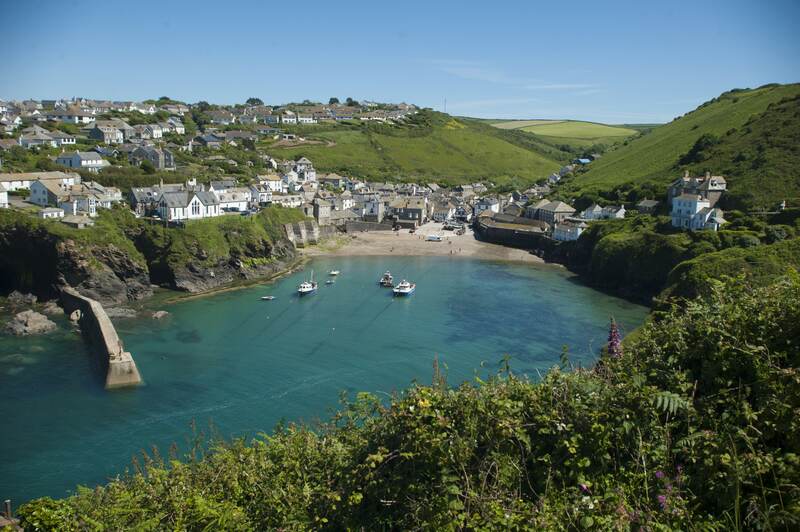 Find your pick-up location using google maps, or alternatively enter the postcode and select the address. 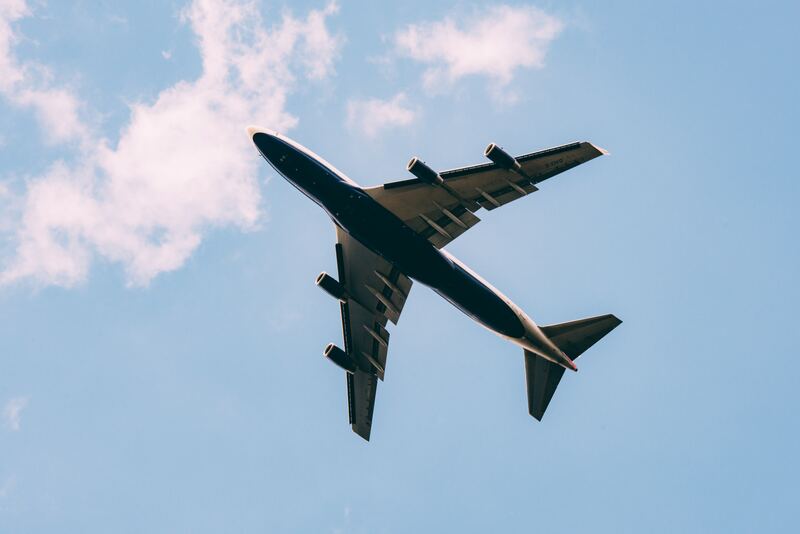 Find your desired location using google maps or address lookup and book your taxi! 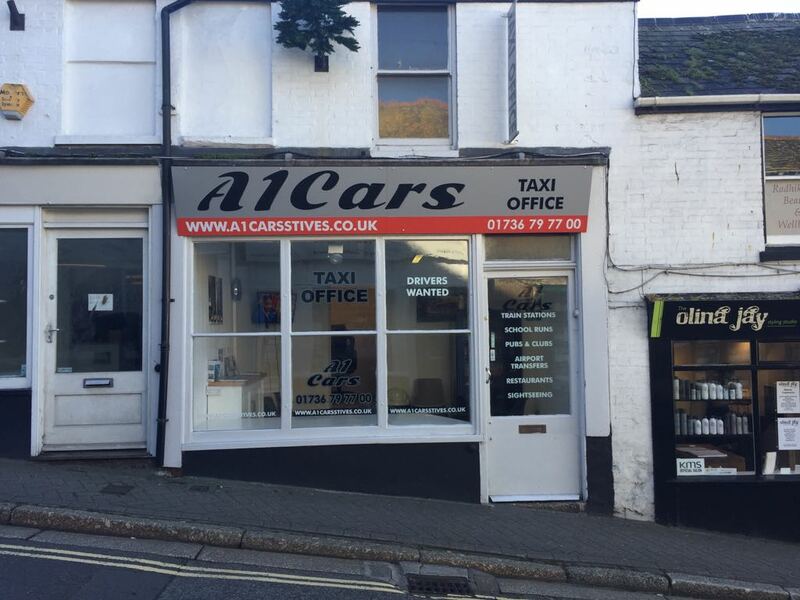 Wait for one of our A1 Cars drivers to confirm your booking and a message will be sent once your taxi is there.